All Sizes of flat and round wire from 18 to 28 gauge. Silver and cooper color finishes. 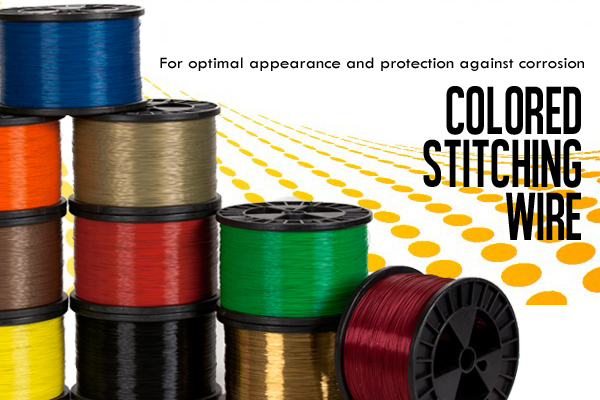 Spool sizes of 3, 5, 6, 10, 30, 35, 70 and 250 lbs. 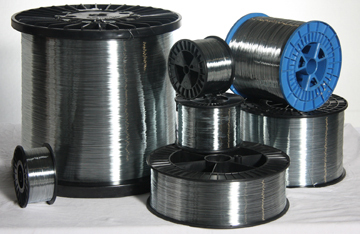 Galvanized Stitching Wire Spools are sold 50lbs. per case, so the 5lb wire will include 10 spools while the 10lb wire will include 5 spools Additional spools available! Email us at sales@DHPwebstore.com if you have any questions, we will be more that glad to assist you with your stitching wire needs.